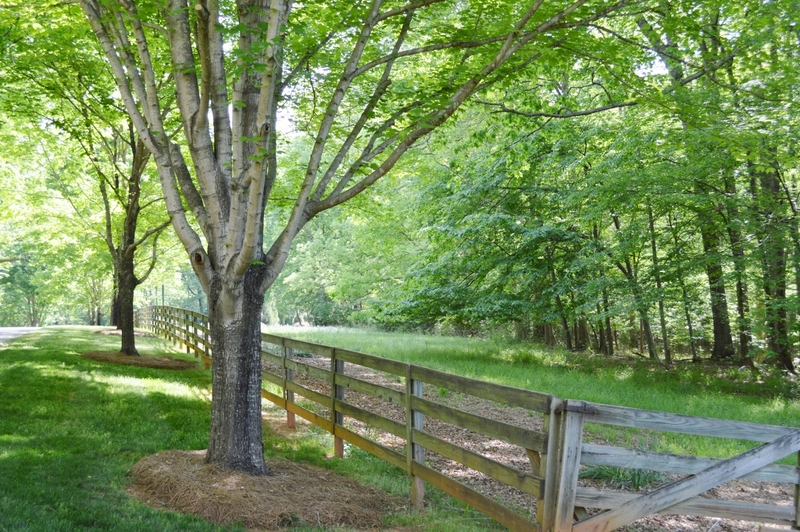 Estate Lot Available with 9+ Acres in Gated Community! 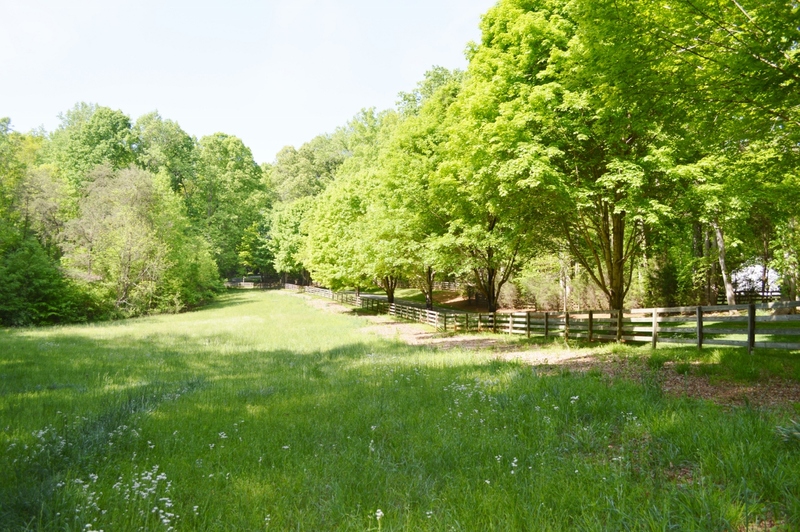 Welcome to Lot 2, Inverlochy Road, Iron Station, NC 28080! 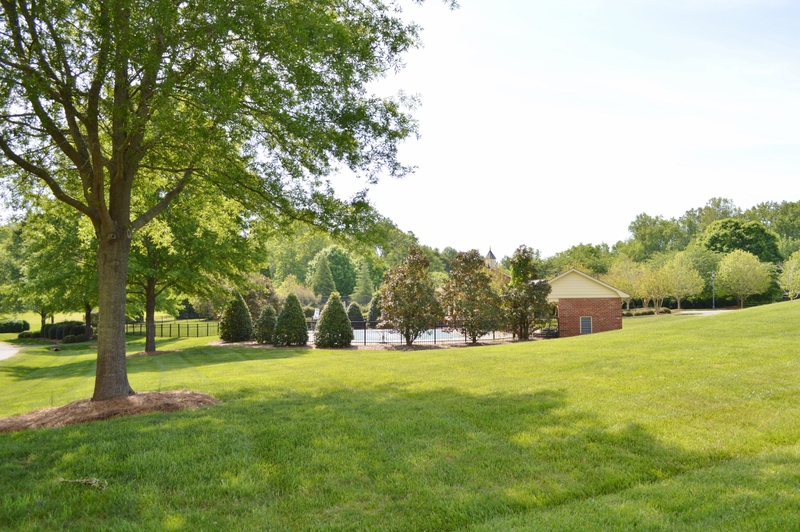 To view the virtual tour for this property, click here. To view the current price & property details for this home, click here.